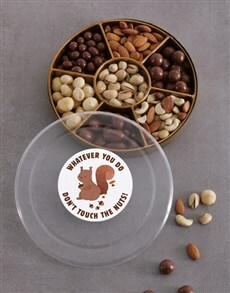 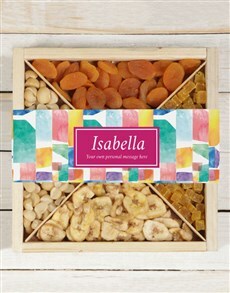 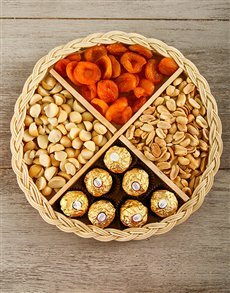 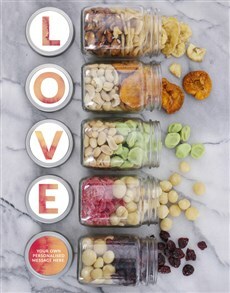 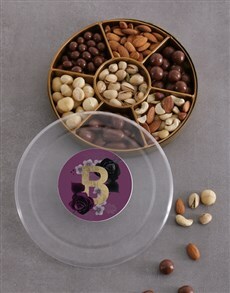 Everyone loves to have snacks in between their day, everyone would agree that gourmet dried fruits and nuts are one of the best gifts one can receive to nibble on. 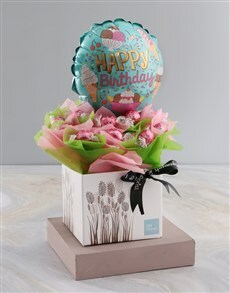 Finding a gift for a loved one should never be difficult when you have NetFlorist to help you deliver delightful treats. 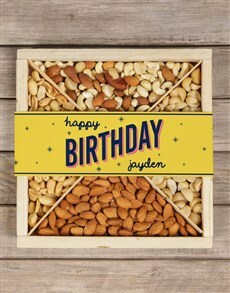 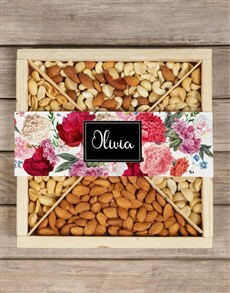 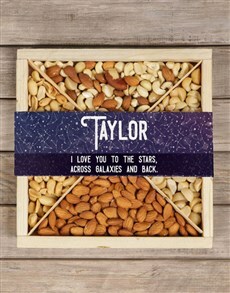 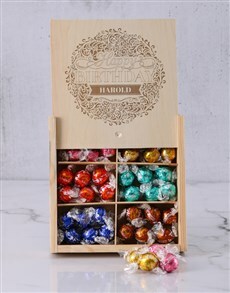 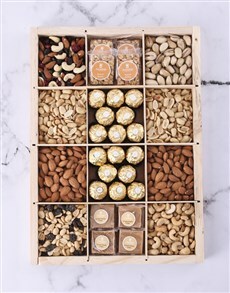 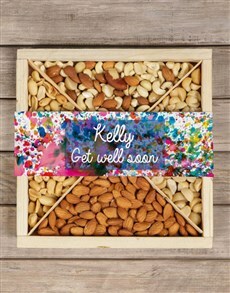 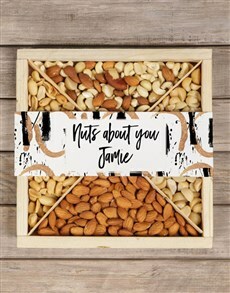 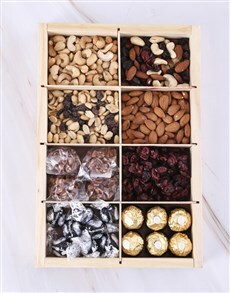 Not only is there a fabulous range of gourmet dried fruits and nuts that includes treats like crates filled with nuts and fruits to a festive snack basket or personalised fruit and nut jars to wooden dried fruits and nuts, etc. 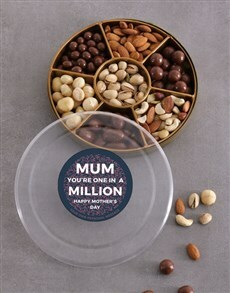 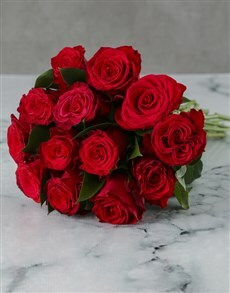 to send your loved one. 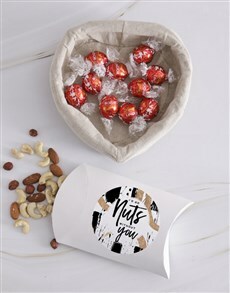 Surprise your loved one and have the gift delivered straight to them anywhere in SA from Port Elizabeth to Pretoria to Johannesburg and more.